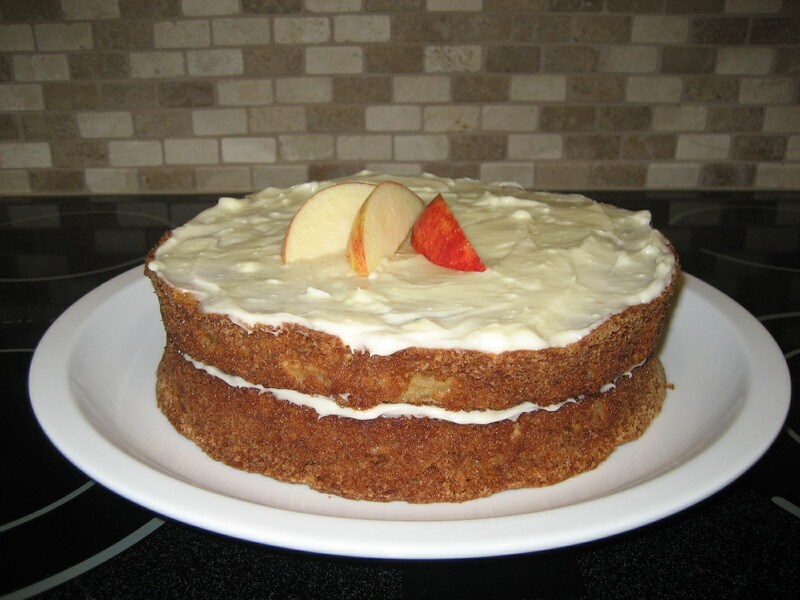 Let me preface this post by saying I love cooking, but I'm not a baker. I've never claimed to be a baker and to be honest, I find it fairly intimidating. When I cook, I usually say things like, "That looks like about a cup" or "Hmm… I don't have that… Oh, well!" or even "You know what would be really good in this?" and then I proceed to alter the recipe into something entirely different than it was intended to be. I can't do that when I bake. It's a science that I'm not allowed to tinker with because every time I try, the cake doesn't rise, the cookies scorch, or the bread is so dense that it requires a drink of water with each bite. 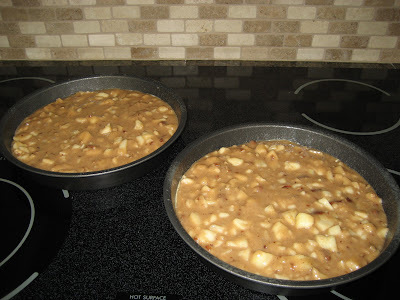 So, when Sara asked me to do a guest blog post I immediately assumed I'd be cooking something for fear of embarrassing myself with an attempt at baking. Fast forward to Applefest. 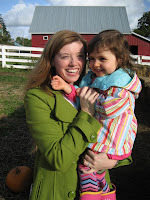 Oregon Heritage Farms hosts this annual event we like to attend with our young daughter. They sell a variety of apples and kids are fully entertained by the farm animals, hay maze, and pumpkin patch. I came home with gigantic Honeycrisp apples that were so sweet and juicy that they just begged to be baked (How's that for a creepy visual?) I decided to try a family recipe my Grandma Peak gave to my mother back in 1981. I'd never made it before and the handwritten recipe included a small note: "Grandpa Peak's favorite!" How could I pass this up? I figured if the Apple Cake didn't turn out, I'd scrap the pics and cook something else instead. Luckily, it was a hit! 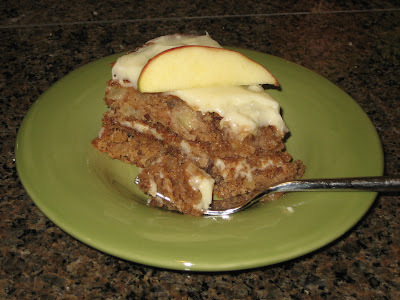 The girls in my book club loved it, my family raved, and it was gone within just a few days. This cake is perfect for Fall. It's football, the start of school, changing leaves, and cable-knit sweaters topped with the sweet excitement for the holidays that are just around the corner. I hope you enjoy it as much as I did! Preheat oven to 450 degrees. 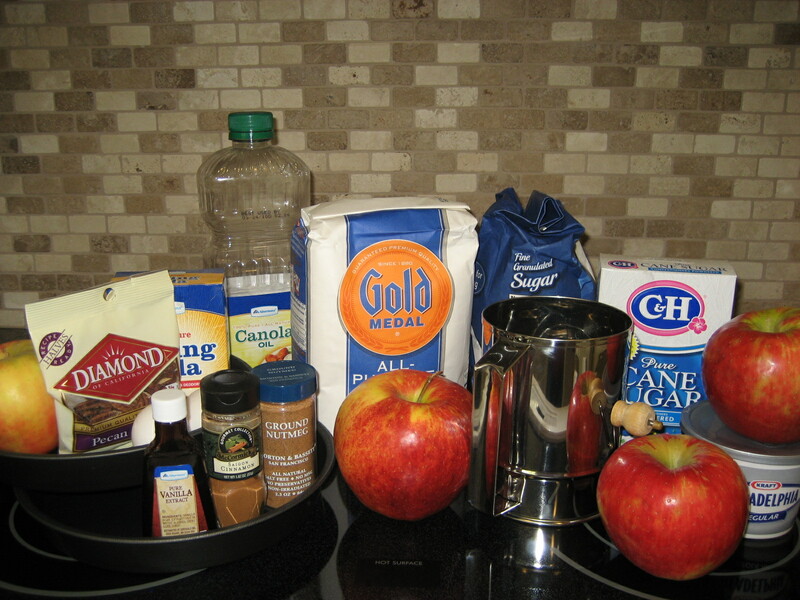 Sift dry ingredients (sugar, flour, cinnamon, soda, nutmeg & salt) to combine in a large bowl. Set aside. In a smaller bowl, combine the eggs and oil then add to dry ingredients. Mix then add chopped apples and pecans. Divide evenly into two 8" round cake pans. Bake 28 – 32 minutes (check with a toothpick). 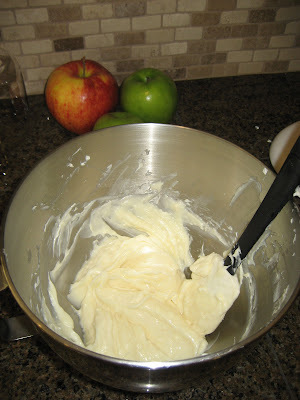 While the cake bakes, combine soft cream cheese with butter and vanilla. Add powdered sugar and mix well. Set aside and keep at room temp. 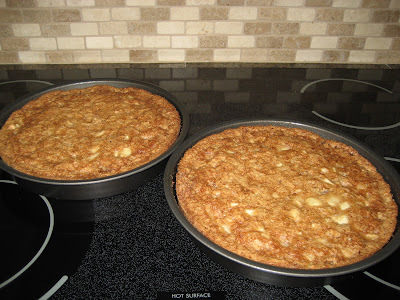 Allow cake to cool 20 minutes before removing from pans. Ice the top of one layer before stacking then ice the top layer of the cake. Optional: Top with a few apple slices (soak in cold water with lemon juice for a few minutes to avoid browning). Enjoy! This looks so yummy. I wish that we were able to get fresh picked apples here - but going to try this recipe out with the ones that I can get anyway.